Most of the smartphone users are lovers of Youtube and Youtube videos. We tend to download those videos and save them in the memory card of our smartphones. We always love to see those videos repeatedly on our handsets. 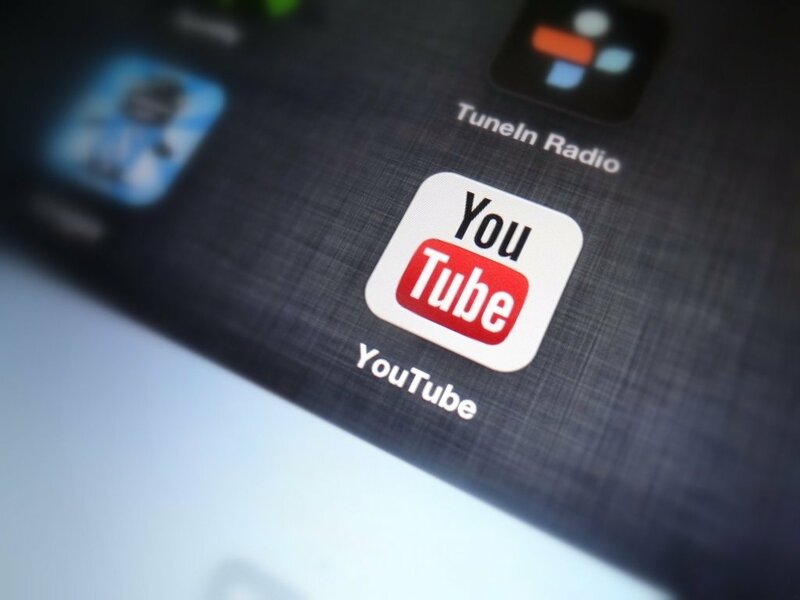 Recently Youtube has developed a feature which enables the people to watch the videos offline. Along with this feature certain apps are present in the Google Play Store which enables us to download those most liked videos so easily to our smartphones. Certain users downloaded these apps and usually download certain videos from Youtube. Most of the smartphone users utilize this feature and confronts a common problem of space in their devices. Most of the smartphones have a low memory status. Most of them has low internal memory status of some 16 GB sometimes cannot be expanded. Due to this low memory issue the device may get stuck while using it. Also the users may sometimes forget to delete these videos. In Android smartphones and also in iOS smartphones there is a way to delete these offline Youtube videos. Let us see how this becomes possible. How to Delete Offline Youtube Videos? Inorder to delete the Offline Youtube videos, you have to go to Youtube application. Then you have to select the menu in it. The option of menu will not be seen as such. On top of the taskbar you may be able to see a three line bar. Tap on it and now you can see a Menu bar is being opened down. From that select the option of ‘Offline’. You can see all the Offline videos as a list there. Sometimes you may have downloaded the videos. Then you have to select the ‘Playlist’ tab inorder to find those offline videos. After selecting the ‘Playlist’, you may be able to see three vertical dots on the right side of the option playlist. Just tap on those vertical dots. On tapping on those dots you may be able to see a Menu bar with more options related to that video. From those options select ‘Remove from Offline’. The video will be automatically removed from your device. These steps are same in case of Android as well as iOS phones. Users of gadgets with low internal memory can utilize this option as a methodology to enhance their space in their smartphone. This can be a remedy of long lasting space problems of your smartphone. This will also help those iOS users who are not able to see the file system and find these Offline videos. They can definitely try this option to find those Offline videos and delete them.